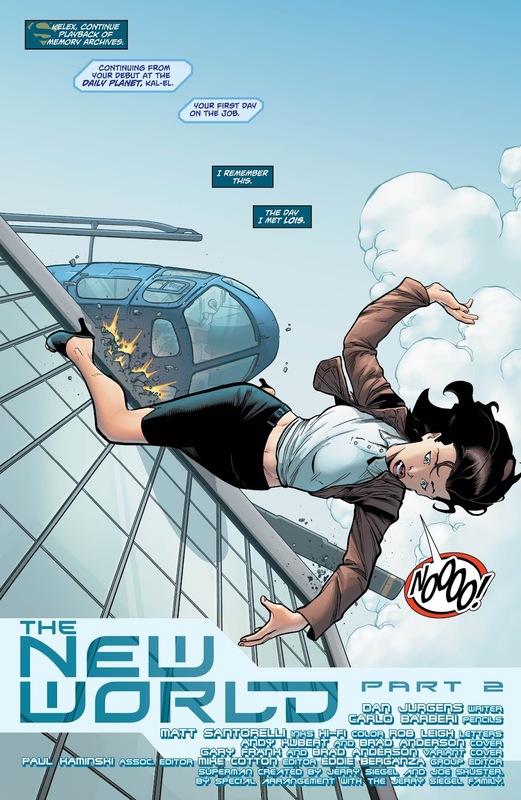 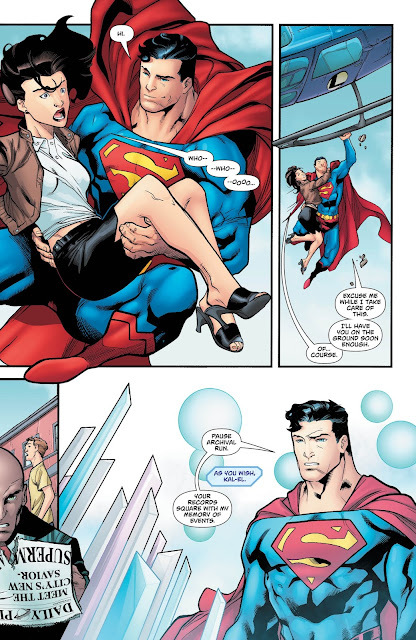 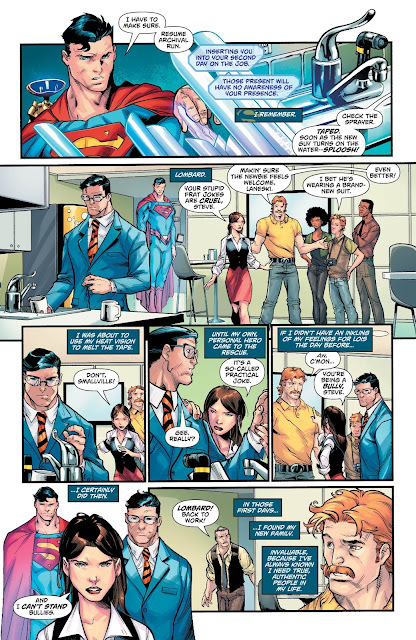 “Superman Reborn Aftermath” part two! 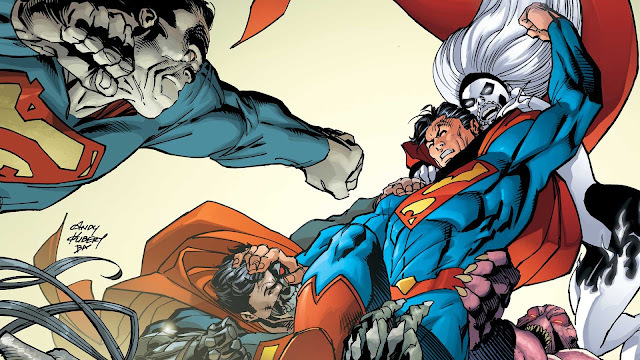 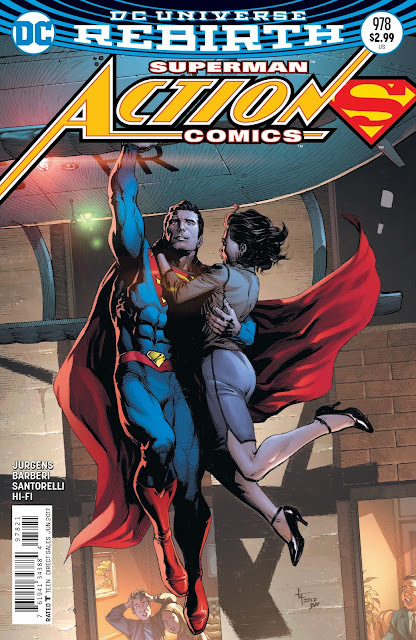 Superman’s life has been changed, some good is back, but the bad is back as well—with a vengeance! 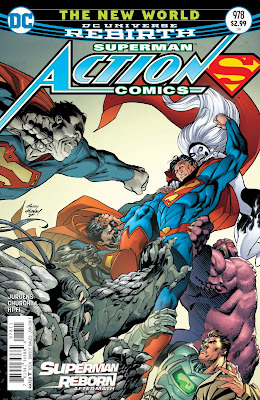 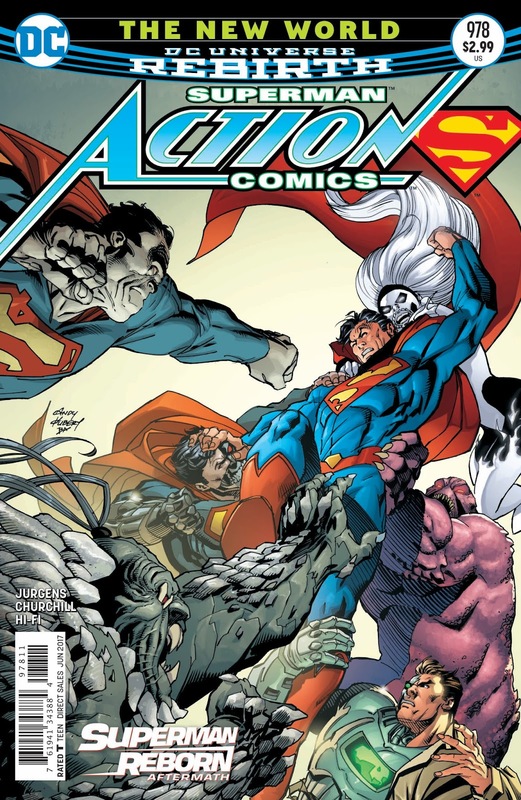 As Superman’s allies gather to address the looming threat of Mr. Oz, another Squad seeks revenge against the Man of Steel—and you won’t believe who made the team! 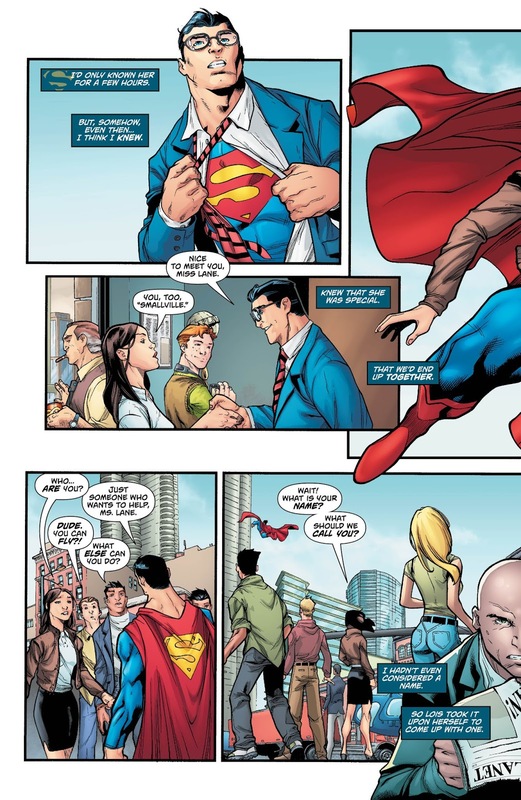 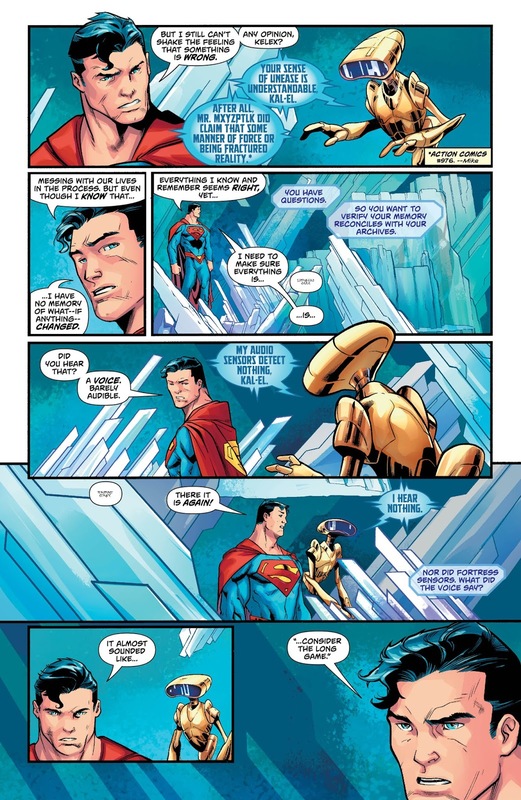 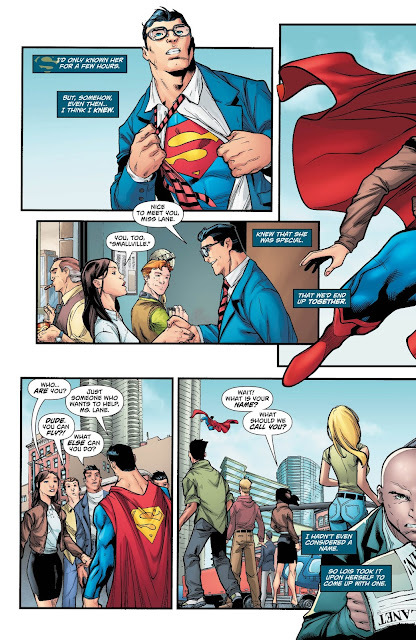 Man, oh man, I hope that this issue finally gives us all those sweet, sweet answers that we've all been looking for since the Superman: Reborn arc because right now I have no idea how the DC Universe works when it deals with Superman....... and the Continuity Kid needs himself some understanding and satisfaction.